PLAINFIELD–More than 90 local and regional employers covering a wide range of manufacturing, labor, health care, educational, retail, community services and more are set to participate in a free Jobs Fair hosted by State Representative Mark Batinick (R-Plainfield) and State Representative David Welter (R-Morris) from 9:00am – 12:30pm on Friday, June 23 at Troy Middle School in Plainfield, located at 5800 Theodore Street. Admission to Jobs Fair is free and open to the public. The Jobs Fair features employers that are looking to hire right now. Job seekers are encouraged to bring plenty of resumes. 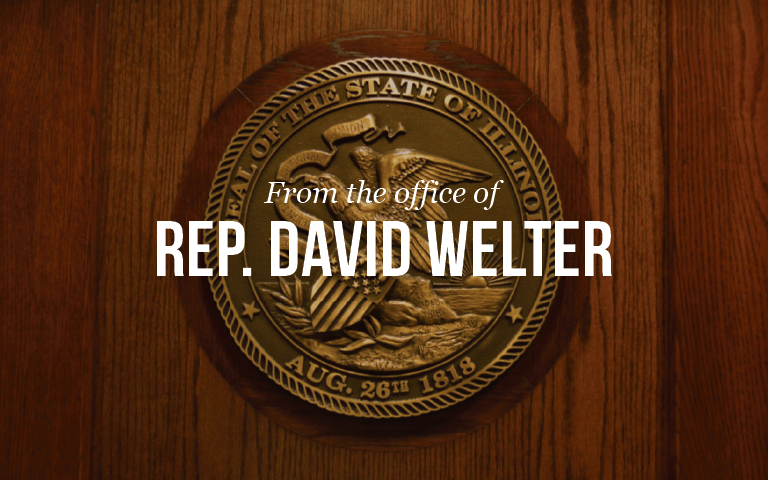 For questions or more information, please call Rep. Batinick’s Office at 815-254-0000, Rep. Welter’s Office at 815-416-1475; or visit their websites at www.repbatinick.com or www.repwelter.com.